I need to pick up some rum. Strictly for mixed drinks. 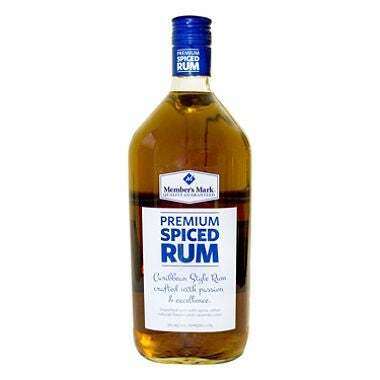 Is Sam’s club rum any good? 1.75 for $15 seems like a good price if the product is remotely palatable.